Being Judgemental | What's for tea tonight dear? 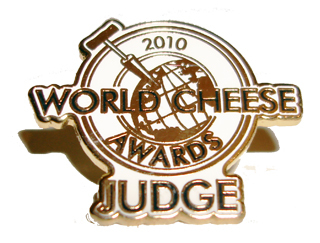 This entry was posted in Writing and tagged cheese, World Cheese Awards. Bookmark the permalink.